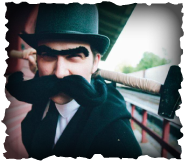 The Salinor Show is a wacky, random variety show brought to you by the twisted minds from the members of the Salinor band. Hosted by Ajazz Networks creator and technology enthusiast, Alex Zarnoski, Ajazz Tech delivers the latest tech news in just a few minutes. 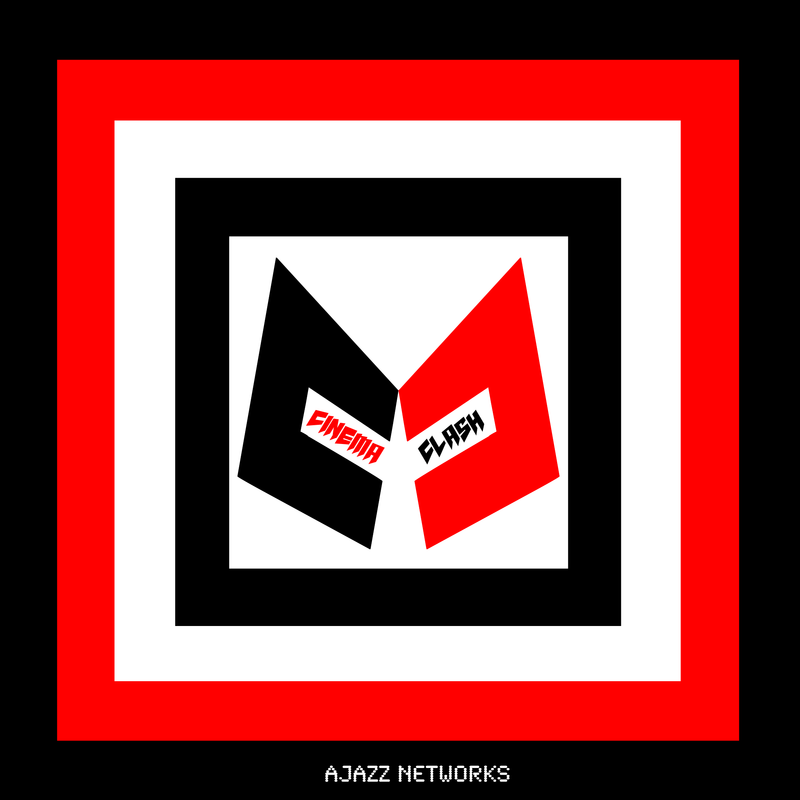 Ajazz Tech can also be found on iTunes, Stitcher, and Miro. R.A.N.T. is a blog/podcast fueled by intense enthusiasm for notable subjects in the world. We ramble about topics based on pure opinion, which is better than your opinion, I might add. There is no topic, idea, thought, philosophy, or belief that our team will not tackle. Join movie enthusiast Kyle Cicilioni for each episode where he and fellow movie lovers battle their favorite movie characters in a head to head clash. 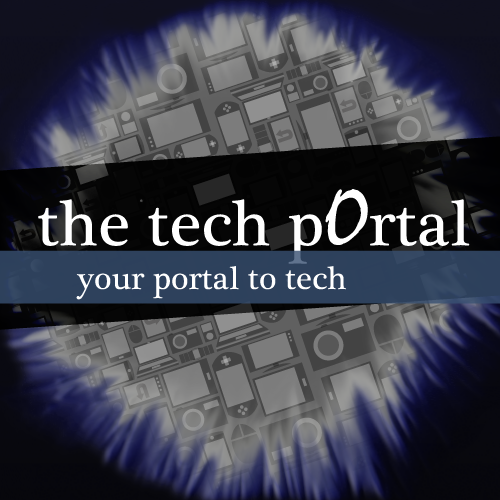 The Tech Portal was created and produced by Alex Zarnoski who obviously brought on Kyle Cicilioni for the position of co-host and co-producer. Alex Zarnoski wrote sketches like AMD Branded Ram, The iPad 2's Speech, and Thimblesaurus, which opened a total of 24 episodes. It lasted for a full year up until the passing of Steve Jobs. Ajazz Encrypted started it all. After an entire summer of researching and studying podcasting, Alex Zarnoski got together with Kyle Cicilioni for what would become a long running obsession. 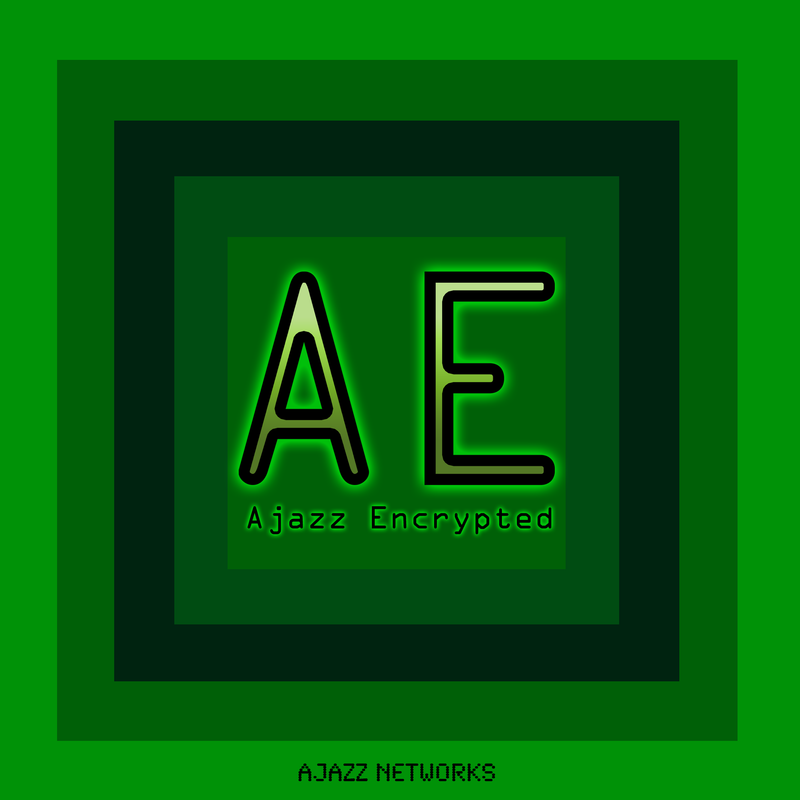 Without Ajazz Encrypted, there wouldn't be AjazzNetworks.com. 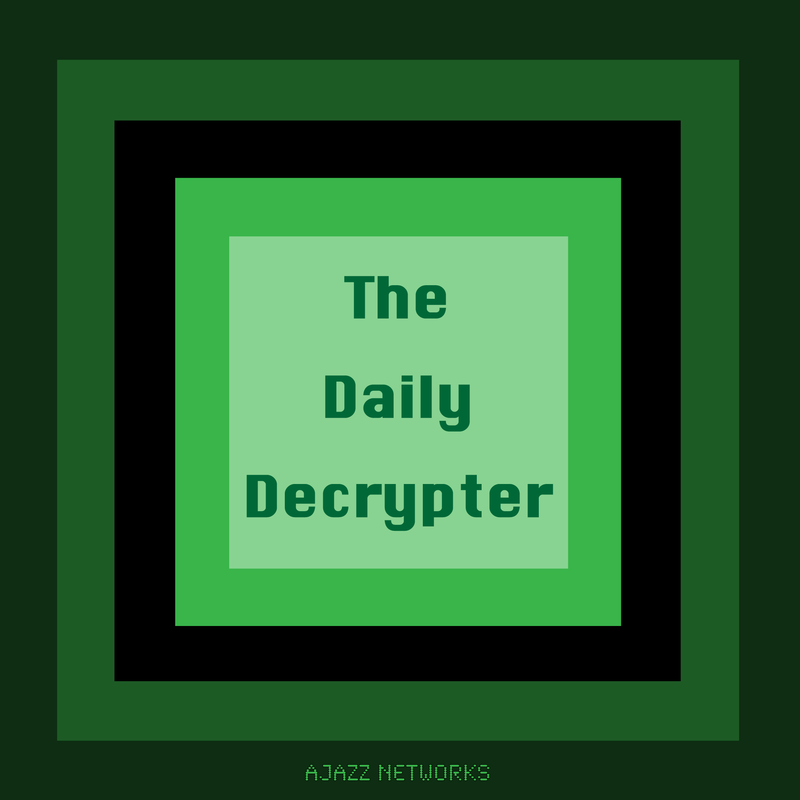 Lasting a total of 50 plus episodes, Ajazz Encrypted covered a variety of topics, including tech, games, movies, TV, and music. It was digitally broadcast on Ustream, YouTube, Viddler, and Facebook in both video and audio form. The first slew of episodes lasted anywhere from 30-50 minutes where Alex Zarnoski and Kyle Cicilioni would commentate together. Later episodes were squeezed down to a shorter more compartmentalized format for easy viewing. Thank you, Ajazz Encrypted. The micro green spawn of Ajazz Encrypted delivered short, sweet, and daily videos filled with tips, tricks, and how-to's about your computer. It was hosted and scripted by Alex Zarnoski and Kyle Cicilioni and was one of their first solo web shows. A total of 40 episodes were produced, 30 of which actually aired.